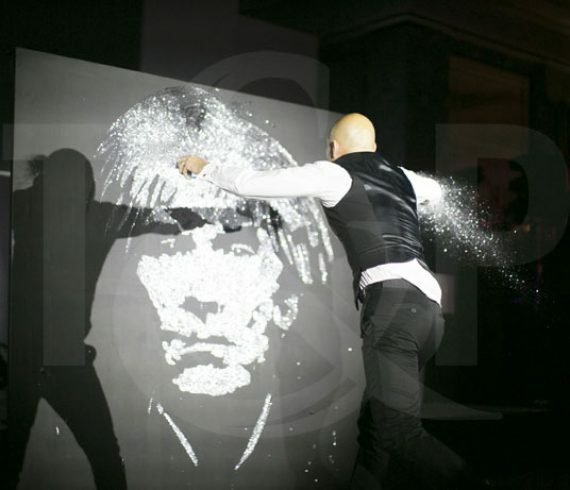 Another prestigious event in London where our talented speed painter realized Andy Warhol’s portrait in just a few minutes. The event took place at the Dorchester hotel. It was the occasion for all guests to gather together for the Art Ball.